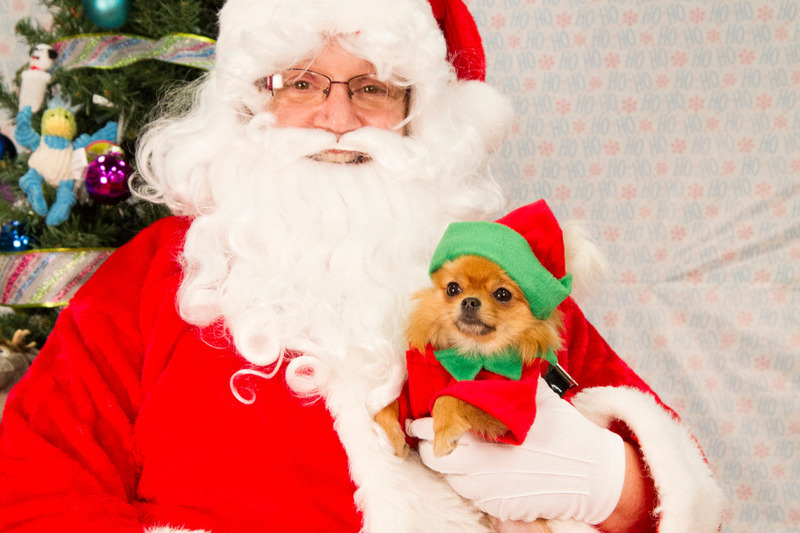 Send Happy Tails Rescue (HTR) A Christmas Card with $1 or $5 dollars in it. Or donate on GoFundMe. 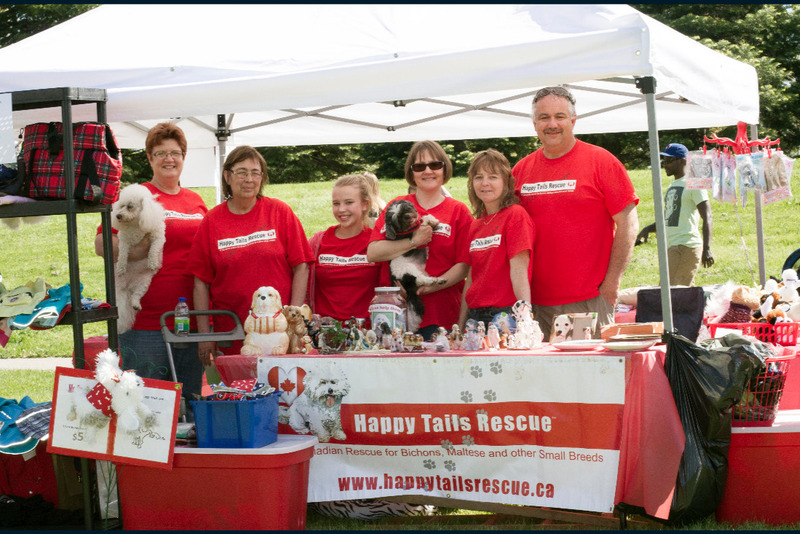 HTR is a volunteer organization who rescues unwanted dogs. Many of the dogs need to be vetted. Some need dental work, medication, to be spayed / neuter. Some dogs need very expensive surgery or special food. HTR pays all the vet bills while the dog is in our care. Dental for one dog can be upwards $1,000. A spay / neutering can be just under $500. One dog may need $65/mth for special food. And surgery is often more than $4,000. In most cases, adoption fee does not cover what is costs us to care for the dog so we run donations and often run in the red. Help us end the year with a green vet bill! 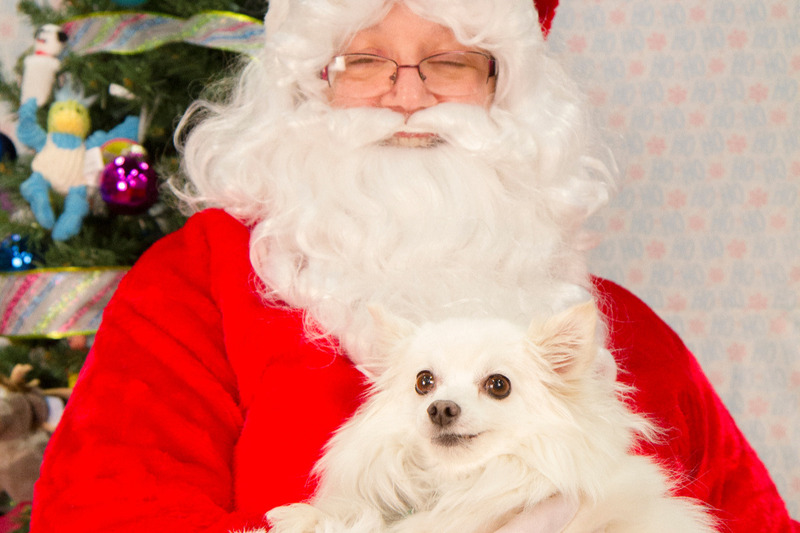 Merry Christmas from everyone at Happy Tails Rescue!